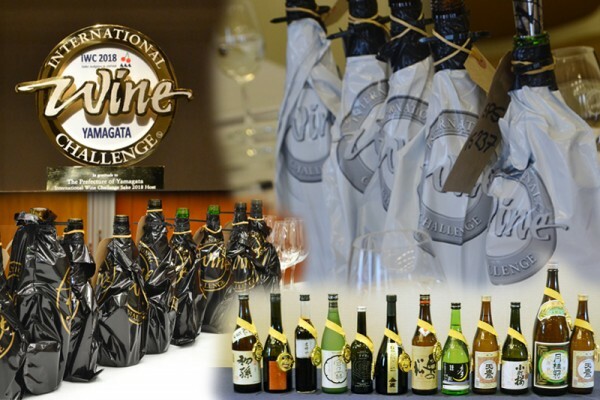 IWC (International Wine Challenge) is a wine competition established in 1984 in London, a major wine market. It is considered to be one of the most influential wine competitions judged by many wine experts who are active on the front lines, including those qualified as a “master of wine” being one of the most advanced wine qualification. In 2007, IWC sake competition was introduced with five categories. Now in 2018, the categories increased to nine and all the entrants aim for winning gold, silver, and bronze medals and furthermore trophies for the top of each category. Sake is judged just the same as wine. Experts of sake and wine from all over the world make a judgement. About five to six judges make a team, which consists of half sake experts and half wine experts, and they have a discussion. Finally, the champion sake is selected to be the best of all the categories. In order to reach the top, entrants have to go through hardships by experiencing six tastings by several judges. In the final results, the Great Value Award and Sake Brewer of the Year are also announced and commended.